As a full-stack marketer, I am often responsible for visual content creation. Over the past few years I have taught myself basic graphic design skills to execute eye-catching and informative materials for non-profit organizations and private companies. Below are a few examples of the work I have produced. More materials are available upon request. Developed first annual report for growing organization detailing fiscal, administrative, and programmatic growth. Created packet outlining annual sponsor benefits to aid in more efficient fundraising strategies. 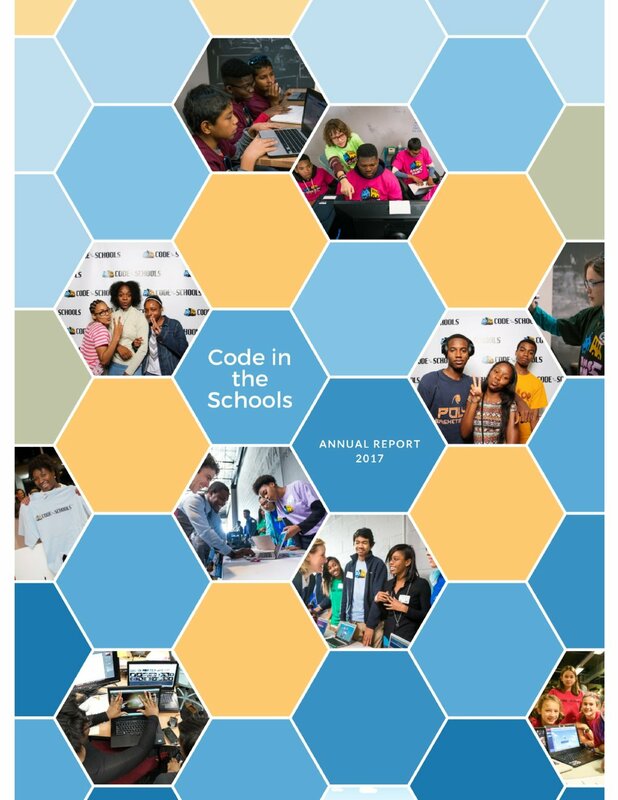 Developed content and design for the second edition of the annual report that focuses on special programs and individuals.